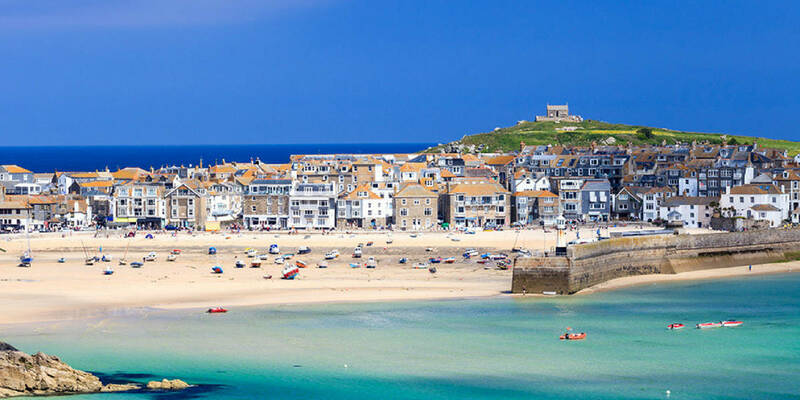 Summer may be drawing to a close, but there’s still plenty of things to see and do in Cornwall this September. 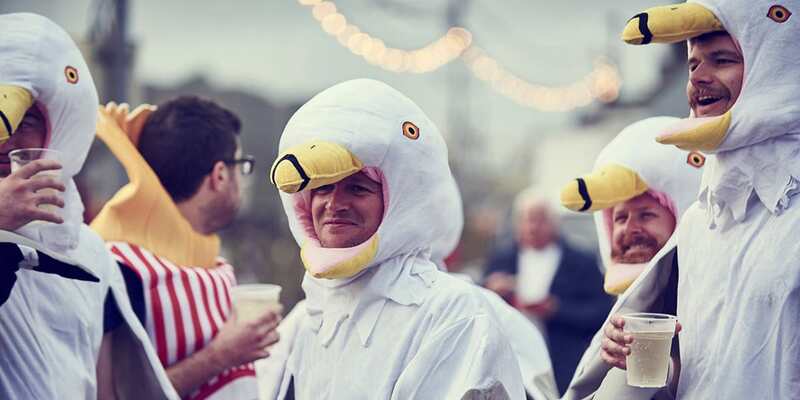 With everything from cider and theatre, to foodie festivals, colourful fun runs and fundraising swims – we’ve rounded up our favourite events in Falmouth and further afield. A month-long celebration of the very best in food, drink and produce from across the Isles of Scilly. 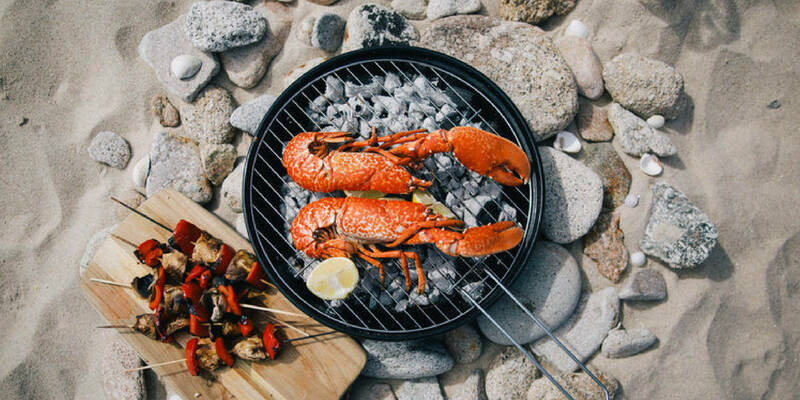 From lobster feasts to beach barbecues, pasty-making workshops to evening supper boats, this festival is perfect for all foodie lovers. Make sure you don’t miss the annual beer, cider, gin and rum festival (what a combo!) on the weekend of the 8th and 9th at the Seven Stones Inn on St Martin’s. The perfect rainy day trip. Groundwork will be presenting an exhibition this month, showcasing two film works by artist Andy Holden. Commissioned by Artangel, Bristol Museum & Art Gallery, Leeds Art Gallery and Towner Art Gallery, the two films explores bird behaviours, as well as the social history of egg collecting, which was made illegal in Britain since 1954. 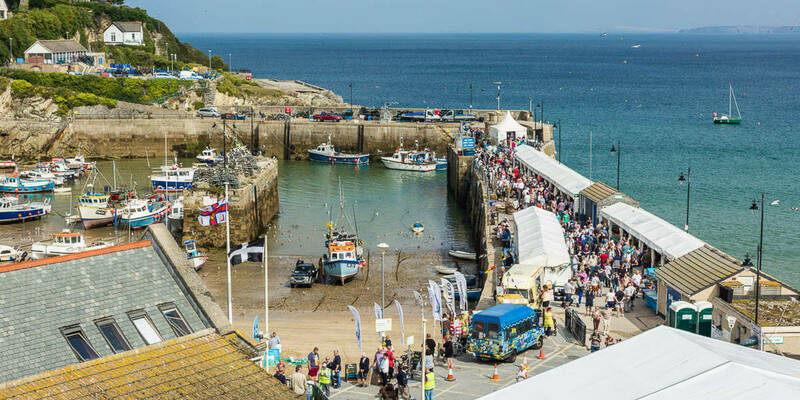 Now in its 16th year, the Newquay Fish Festival celebrates the rich heritage and cuisine we have right on our doorstep. Top chefs from across the region will show how to make the most of his bounty, with a chance to watch, learn and try some delicious seafood. Sample everything from traditional pasties to curries, crepes and chocolate fountains, as well as Cornish cakes and ciders all in the big food, craft and art tent. The glorious adaption of the splendid Jim Dodge novel is back. FUP is a big-hearted modern fable about love, family and nature set in an unusual and wild Cornwall not so different from this one. Featuring live, foot-stomping music, puppetry and Kneehigh’s infamous eccentricity and charm, FUP is a story like no other. Suitable for adults, teenagers and adventurous children over the age of ten. Attracting visitors from far and wide, this festival lasts for fifteen days and offers a wide range of music, arts and literature events. Attractions include art workshops and exhibitions, as well as theatre, comedy, films, cabaret and more. Folk star Seth Lakeman, who began the year touring the USA and Australia with former Led Zeppelin frontman Robert Plant, will headline the opening night, followed by acts such as Hackney Colliery Band, Rusty Shackle and Daphne’s Flight. Now in its sixth year, this three-day event includes live music, tractor rides, secret cider walks and glamping in hobbit huts. The Little Orchard Cider & Music Festival will include headline acts The Wurzels, Hayseed Dixie and The Fratellis for a weekend of cider drinking and chart-topping tunes in Cornwall’s very own working cider farm. Definitely not one to miss for that true Cornish experience. Prepare to get painted! 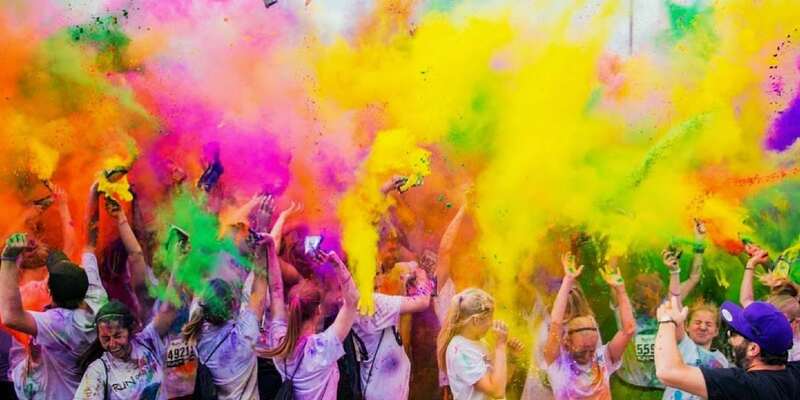 Transform your summer blues into a spectrum of colour and make your way around the exciting course to raise money for the Penhaligon’s Friends Charity, which supports bereaved children, parents and carers. All proceeds for this fun run will go towards to the charity so grab all your friends and have a fun-filled day! The last of the summer festivals, Looe provides all those festival-goers their last fix of live music! This year, expect music from The Stranglers, Molotov Jukebox, Mad Dog Mcrea, Jill Jackson, plus so much more. Looe promises an eclectic line-up of local, national and international bands and solo artists, music workshops and music on every corner. This family-friendly weekend is not one to miss. A fantastic live music and ale festival based at the award-winning Henry’s campsite, this three day family event celebrates Cornwall’s creative talent in music, beer making and much more. Now in its eighth year, festival-goers are invited to share and explore their creative talents at various workshops and jamming sessions on site throughout the weekend. Enjoy a variety of workshops including yoga, dance, drumming, arts, pottery, wildlife walks and so much more, making this Henry’s Little Big Gig an extraordinary mixture of Cornish culture. 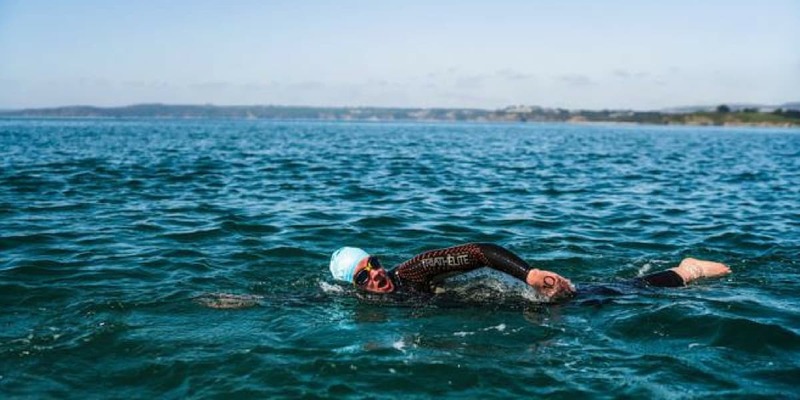 A point-to-point sea swim starting at Charlestown harbour, head west to east across St Austell bay before finishing in the harbour or Polkerris Beach. You will pass beaches such as Carlyon Bay, Spit and Par during the swim and it is great for experienced and even amateur swimmers alike. Each competitor will receive a coloured swim hat and a special Jo Down handmade glass commemorative medal, as well as an all-important free hot drink! DadFest is the UK’s only festival just for dads, male carers and their children. The event is small, focusing on adventurous activities, including learning bushcraft skills, campfire cooking and woodland games. It’s a great opportunity for dads and their children to spend some quality time together (as well as giving mum a break for the night.) Expect hot chocolate, dad jokes and stories around the campfire followed by fun activities for all to enjoy. This year marks the launch of Budelicious – an exciting new food festival in Bude. This event showcases the varied restaurants that Bude has to offer, along with wonderful artisan food and drink producers in the area. Involving the whole community with schools, colleges and shops, Budelicious will culminate in a fab weekend of food and drink at the Falcon Hotel. Our very own Executive Chef Nick Hodges will be demonstrating on the Sunday between 2-3pm, cooking up a delicious feast for the audience to try. 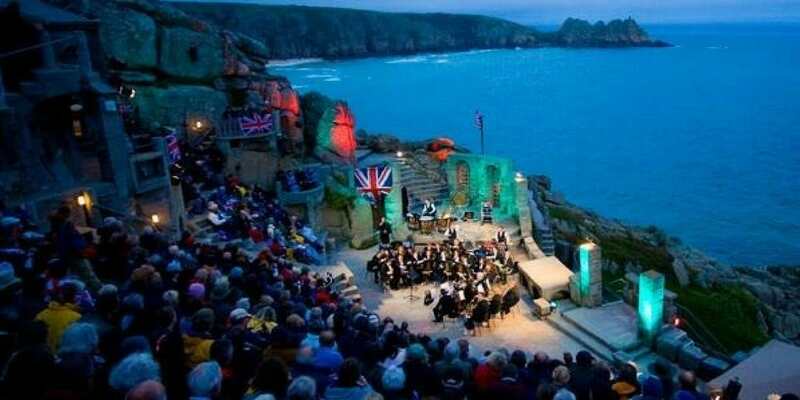 A unique party atmosphere will bring the curtain down on another fantastic Minack season. Bring your flags, horns and whistles to help create the traditional Proms ambience for these two days of performances. Presented by Mount Charles Band and friends, tickets are just £14 per adult with performances held at 2pm and 7:30pm. LOOKING FOR A CORNISH GETAWAY THIS SEPTEMBER?